Jozone Kids Club is a safe, happy and fun Out of School Club. 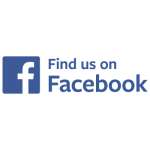 We aim to provide a flexible, varied and exciting programme of activities for your children to enjoy in safe and friendly surroundings. We currently have 3 Before and After School Clubs and also run a Holiday Club during the school holidays. The Before and After School Clubs are open to every child within that Primary School aged 3-11 years. 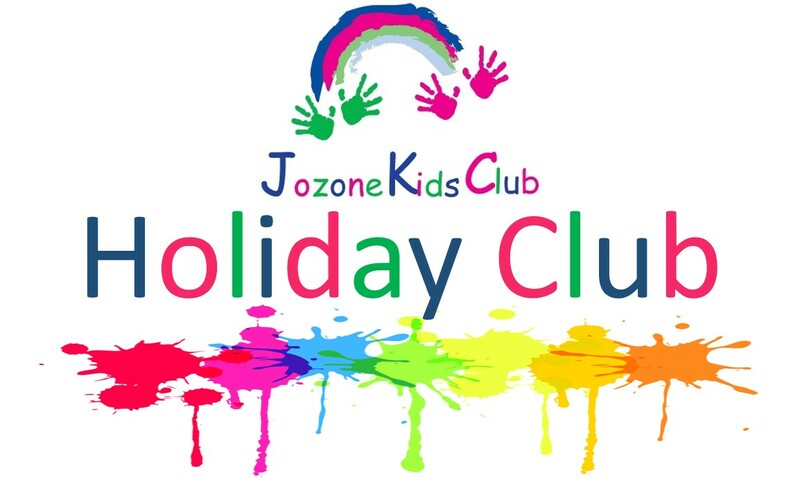 Our Holiday Club operates during the school holidays and is normally based at our St Joseph’s club in Burntwood. The Holiday Club is open to all children aged 3 – 11 years. 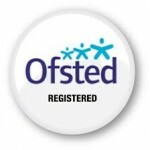 We provide high quality childcare by a team of qualified childcare practitioners. 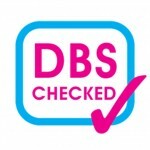 All Clubs are Ofsted registered and all our staff have had DBS checks.